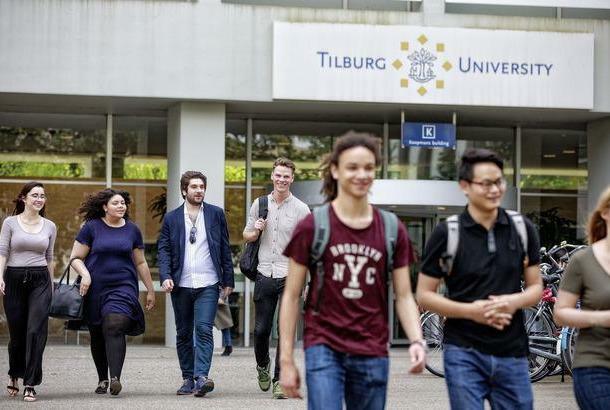 Tilburg University contributes to solving social issues. We achieve this mainly by developing and transferring knowledge and bringing together people from various disciplines and organizations. Therefore we have invited companies, organizations, government, and citizens to work together with us to develop new insights and solutions which create value for society. We create this innovation by conducting research, by learning, and by understanding. Understanding Society. Quality of education, social orientation, and a strong campus feeling form the basis of our education. 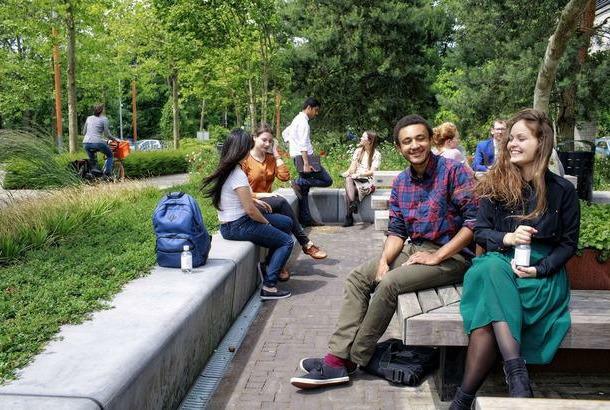 Our green campus offers an attractive basis for fostering an international community where students and teachers can inspire and challenge each other and obtain knowledge. Our research links up with existing, complex societal issue. They require an integral approach, involving various academic disciplines. Our disciplines of economics, law, catholic theology, social and behavioral sciences, and humanities contribute each in their own way to Understanding Society. Tilburg University’s highly qualified staff produce high-level quality. We stimulate connection and cross-disciplinary cooperation between people and teams and promote quality of leadership within an effective organization. Also see the webpage annual reports and budgets, our Strategic plan or our corporate brochure for additional information. 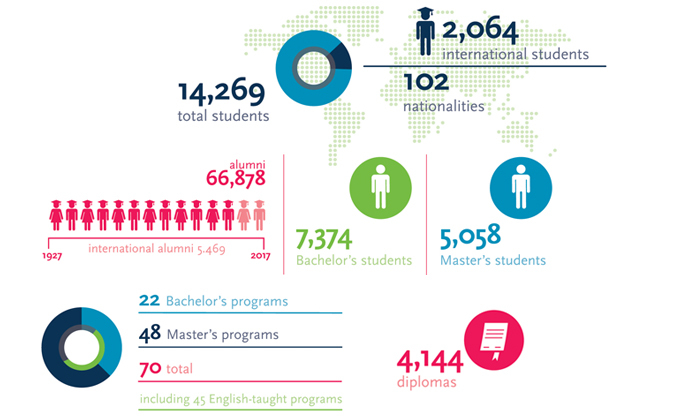 International rankings compare universities on such subjects as research, teaching, students, international outlook, and reputation in teaching and research. A university scores points for every subject. The scores are weighed and added up. The British Times Higher Education magazine compares universities on such aspects as teaching (including international reputation and student-to-staff ratio), research (including international reputation and research income per scholar), citations, industry income, and international orientation. Check the British Times Higher Education Ranking. 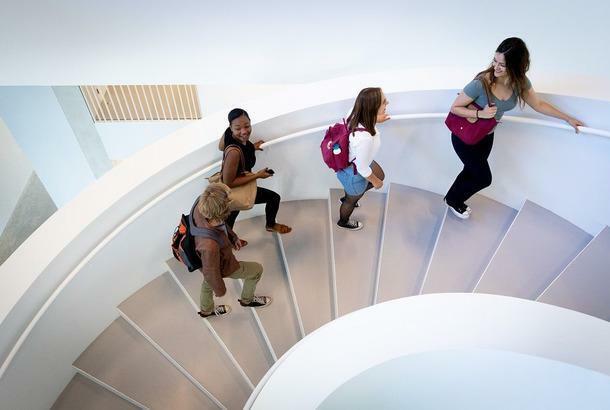 This influential annual ranking is aimed at six key performance indicators: academic reputation, employer reputation, citations per faculty, student-to-faculty ratio, international faculty ratio, and international student ratio. 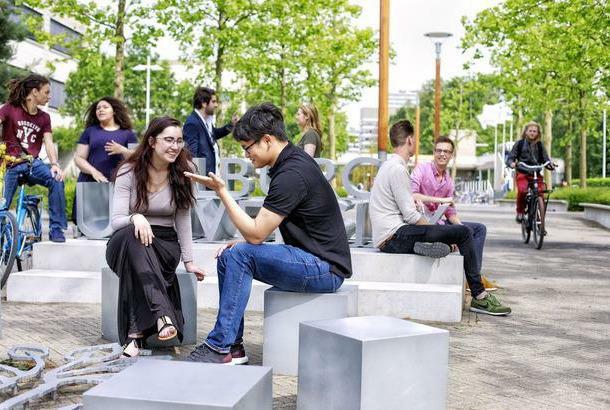 Check the QS World University Ranking 2019. This ranking ranks the best 750 universities in the world, focusing on, among other things, international and regional research reputation, number of publications, number of prestigious publications, and international collaboration. 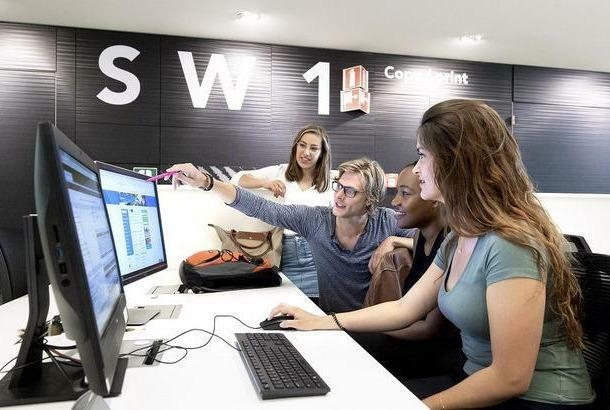 Check the US News Best Global Universities Ranking 2018.